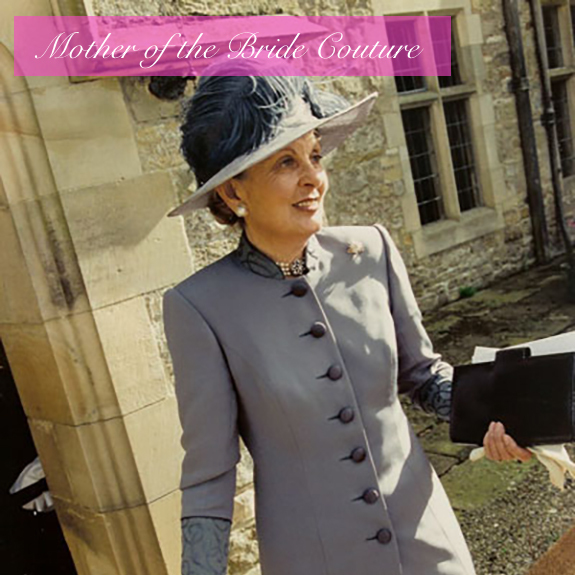 Harriet Gubbins is a modern couturier creating fabulous couture for every occasion, bridal wear and mother of the bride outfits. 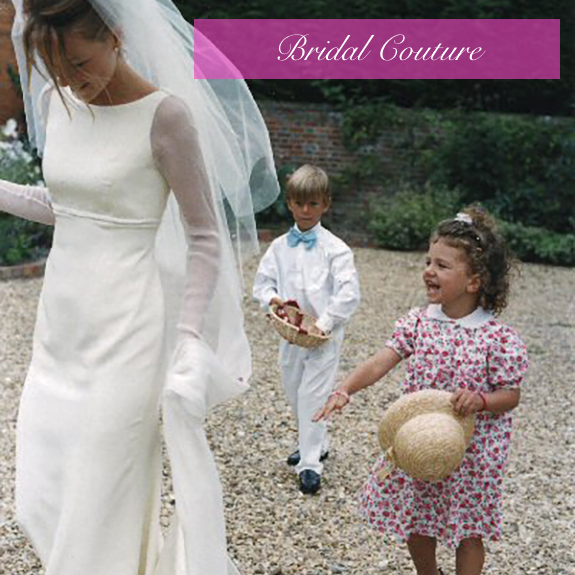 All her clothes are individually designed and made for each client and her immaculate tailoring ensures a perfect fit. And now, in addition to her couture clothes, for the first time The Harriet Coat is available off the peg. Click for details. 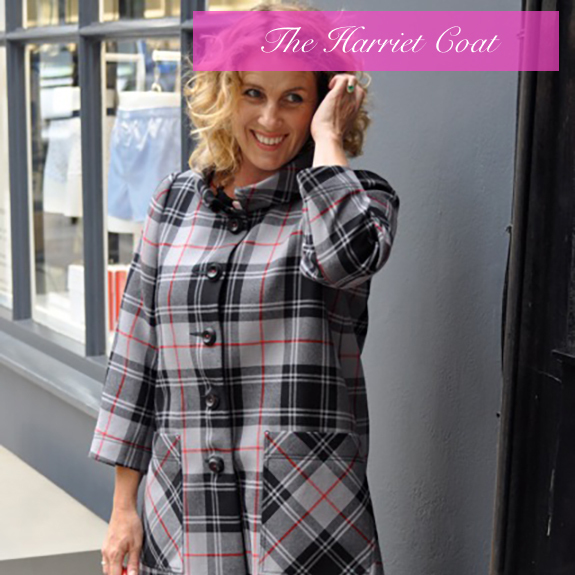 Listen to Harriet talking about The Harriet Coat and aspects of her life on Radio Gorgeous.